Garland Soft Worx develops application software for both Windows and Unix/Linux desk top platforms. We also develop apps for mobile platforms running iOS, Android and Windows. Boost your brain power with facts, knowledge bits and quizzes on subjects ranging from General Knowledge to Language Arts to Mathematics to Science. ThinK! will make you smarter and improve your edge. Fun to use. Suitable for ages 6 and above. 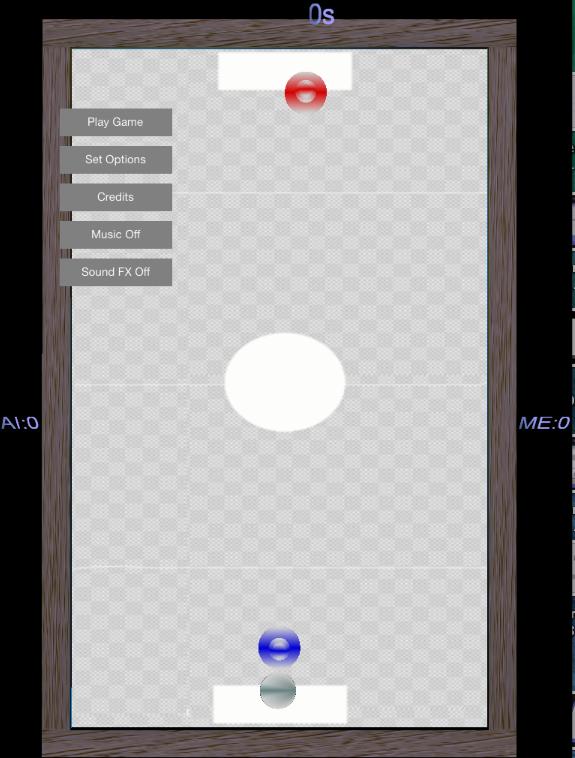 iOS version soon to be released. 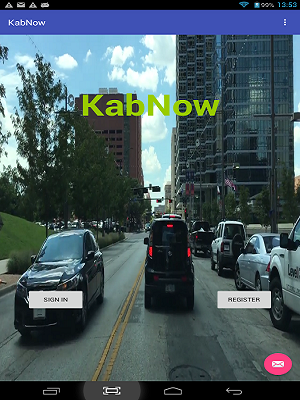 KabNow is a ride hailing service based in Dallas Texas. Current versions of the apps run on iOS and Android platforms. The backend server runs on PHP/HTML/MySQL. For details, see WisdomDoodlz in app store or WisdomDoodlz in Play store.